In this corner is Julio Cesar Chavez Blanco Tequila with a match up against our taste buds. The six time World Boxing Champion brings two offerings to the public, a blanco and reposado. 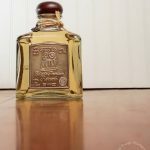 As a long time boxing fan, growing up on exciting fights between the champion and opponents like Meldrick Taylor, we were interested to see how the champs agave based spirit stacked up. The aroma contained slight bell pepper and earthy agave. Floral and citrus aromas also play a big role in this blanco tequila. Tasting neat, this unaged spirit had a mild pepper spiciness and slight roasted agave. The tequila finishes dry but we picked up hints of sweetness in the background. There is little to no alcohol burn and is an extremely smooth offering. We are huge fans of the added detail incorporated in the bottle design. At the bottom is a boxing ring molded into the glass and around the neck is a boxing championship belt. These features add a visual component that helps the product stand out on the crowded tequila shelves. There are few bottles we keep for display and this will definitely be one of them. A 750ml bottle was about $25 at our local liquor store chain in Texas making it a great deal for a blanco of this quality. This tequila has a favorable taste that can be sipped straight or mixed in your favorite margarita recipe. 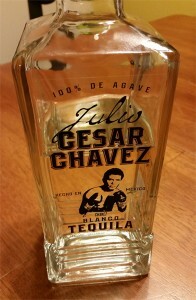 We recommend Julio Cesar Chavez Blanco and are interested to see how the reposado compares. 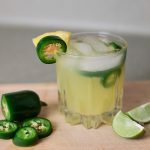 Here is a delicious Pineapple Jalapeno Margarita that compliments the spiciness and pepper qualities of this blanco tequila. 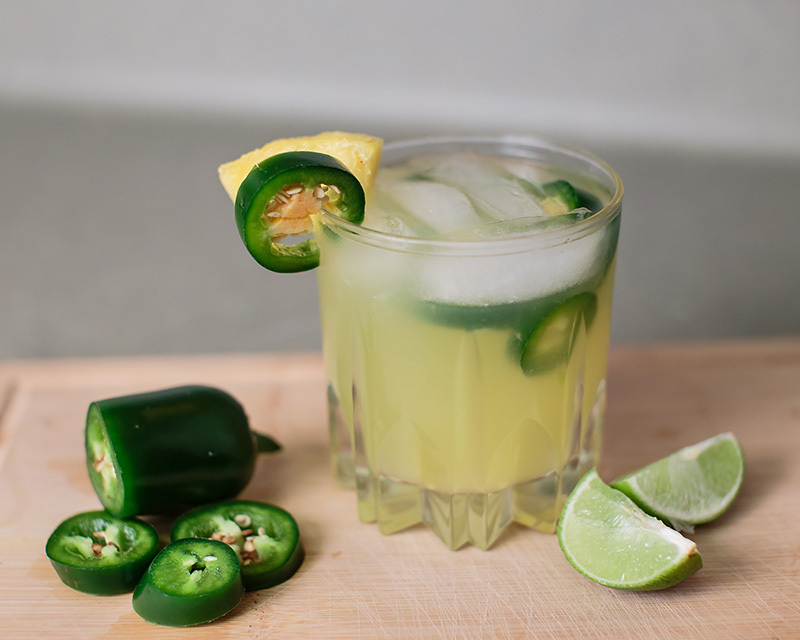 Muddle jalapeno pieces in shaker, add tequila orange liqueur and Margarita Texas Mix. Shake and strain over ice. Garnish with pineapple wedge and jalapeno. 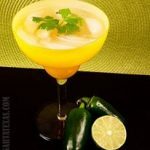 TIP: When first making this margarita, start with a small amount of jalapeno pepper to gauge your taste. 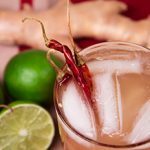 Increase for a spicier drink. You can add slices of jalapeno into the glass if you watch to kick it up many notches. Have you tried any of the offerings from Julio Cesar Chavez? Would you recommend the blanco or let us know if you have tried their reposado. Leave us a comment below on what you thought of their tequilas.